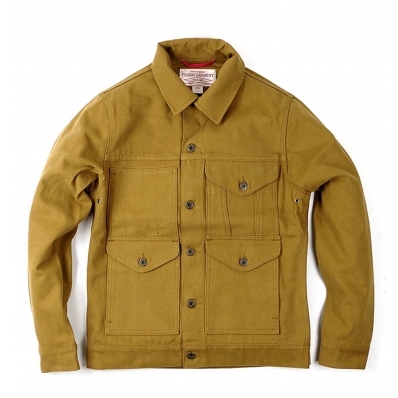 ﻿ Filson Short Cruiser Warm Tan, a jacket with classic, rugged style keeping you warm. 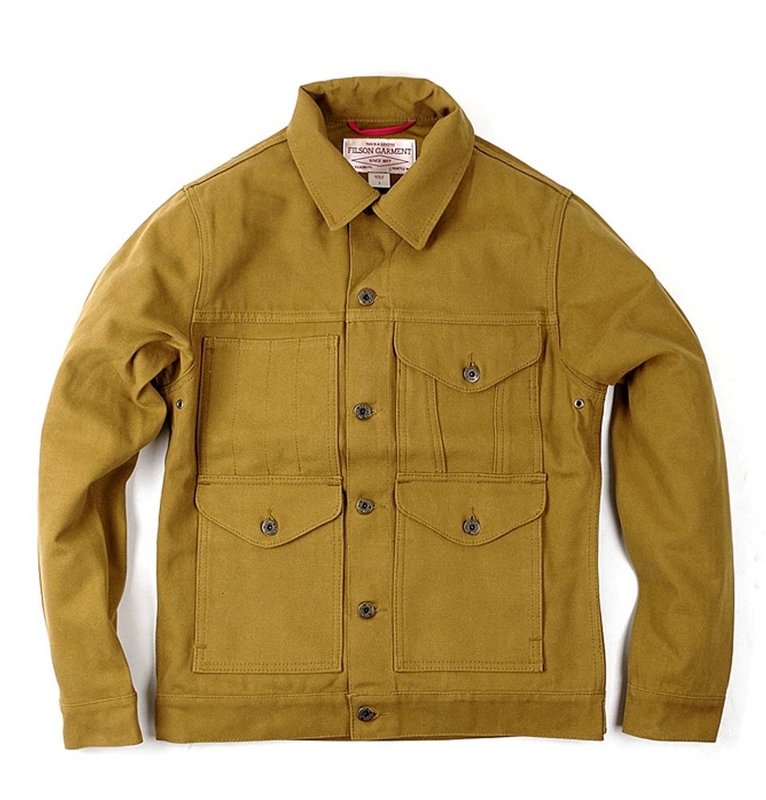 Filson Short Cruiser, a jacket with classic, rugged style keeping you warm. This Cruiser follows a slim, but not restrictive fit. 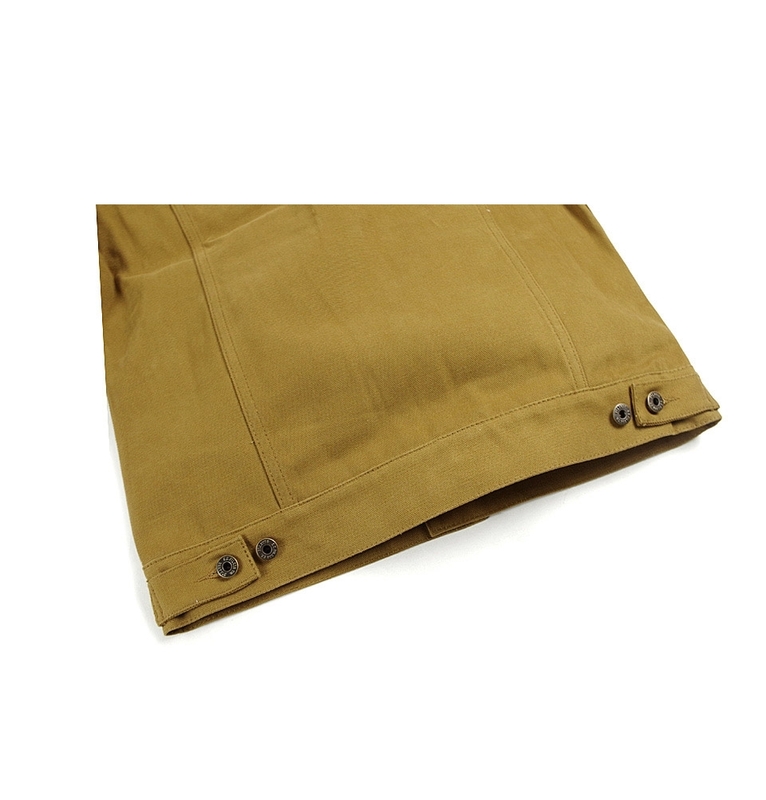 FILSON SHORT CRUISER 11010568 TAN, classic jacket with rugged style keeping you warm. 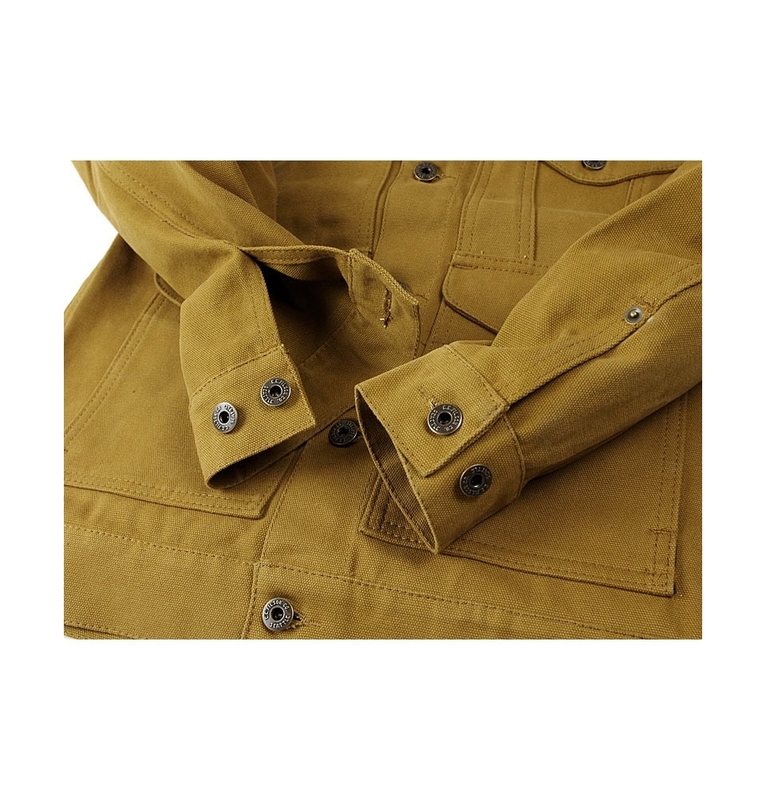 This Filson Short Cruiser jacket is made with stain- and water-repellent dry finish cotton canvas. It's machine washable and offers wind-cutting warmth as well as protection from the rain. 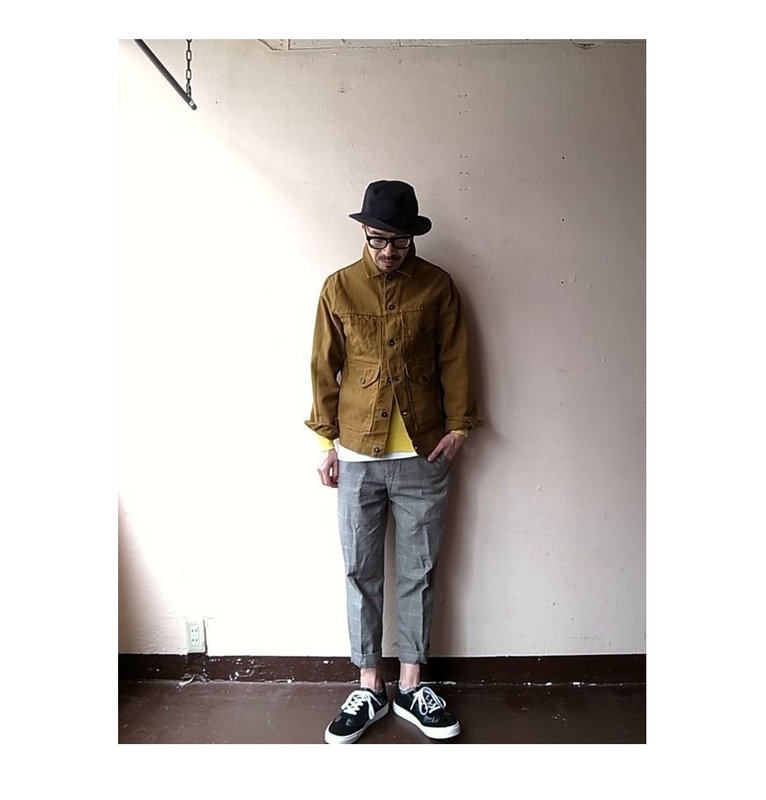 It features an adjustable-fit waist and a hip-length hem for the freedom to move, bend and twist as necessary. Underarm grommets provide breathable comfort, so you're ready to tackle any task. 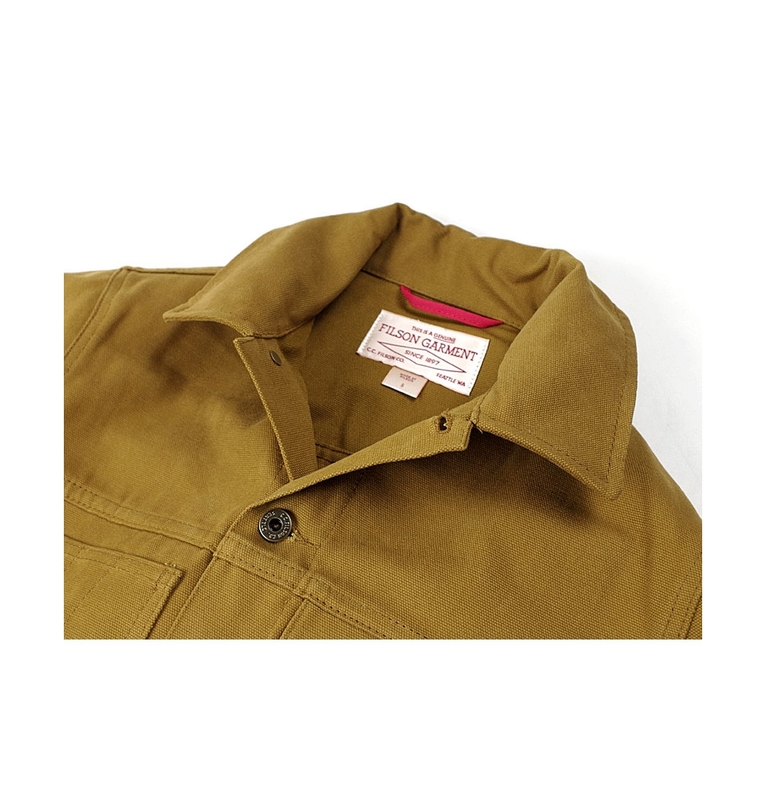 To ensure you have plenty space to stash essentials, Filson built the Cruiser with a left chest pocket with a button-down flap and two roomy hand pockets. 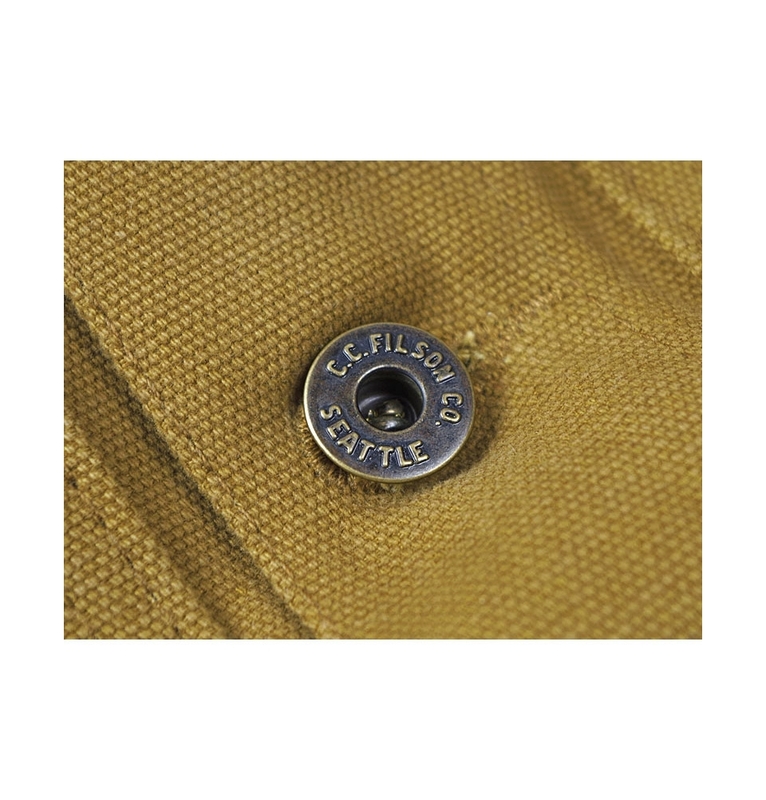 If you intend to use the Filson Short Cruiser primarily as a wet-weather jacket, Filson recommends that you order one size larger than normal, as the Cruiser does not come preshrunk and may shrink with repeated soaking in the rain. If you're mostly going to wear the Cruiser in dry weather, just go with your normal size.